Large and in charge. 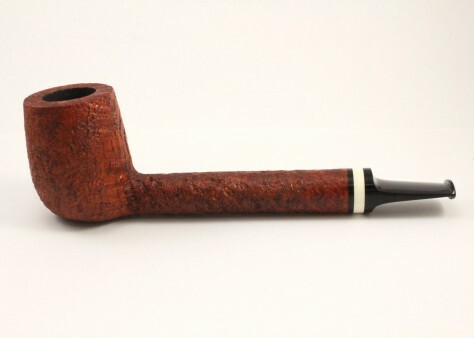 The ebonite stem is decorated nicely with a piece of ivory. Great pipe!